Are you one of the many looking for a way to reduce the signs of aging and to receive beautiful, youthful looking skin? At the York Medical Spa near East York, PA we only use the latest technology and the best techniques in the industry to make sure our patients are the most beautiful version of themselves. We aren’t just another skin care center, we’re a team of aesthetic professionals on a mission to make sure our customers are glowing and flawless! At our facility, we own some of the most state of the art equipment to make sure our laser treatments are the most effective and the most efficient. We want to make sure that you are able to achieve amazing results without too many treatment sessions. Laser tattoo removal is a process when you can finally remove that tattoo you’ve been regretting, with very little pain and very few sessions. Laser Hair Removal is a technique to reduce the amount of hair growth in a particular area, long term. Laser Skin Rejuvenation is a process where we improve one’s skin quality and reduce the signs of aging. For example, acne scars are greatly reduced with the help of Laser Skin Rejuvenation. Laser Vein Treatments are a technique to remove unsightly varicose and spider veins without surgery or downtime. Did you ever try dozens of different dieting techniques just to end up frustrated and disappointed with the results? Just because you can see your friends shed pounds with little effort does not mean you’ll have the same experience. 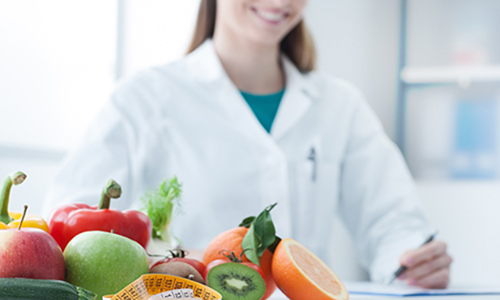 Medical Weight Loss is a custom, physician-guided program, that educates the user on nutrition and physical activity to ensure that the user reaches their ideal weight loss goals. There’s a 100% chance that we’re all going to be one year older in one year. We can’t change time. However, we can change what time has done to our appearance. At the York Medical Spa, we know that looking young and having a youthful appearance is essential. It’s time to look as old as you feel and start reducing those wrinkles. Get that healthy glow back that you once had and learn about our anti-aging services. 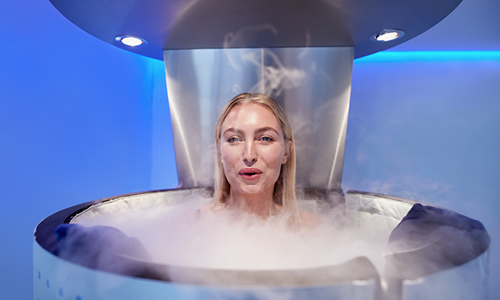 Have you ever heard of Cryotherapy? Probably not. We’re the first Skin Care and Anti-Aging Center in the county to offer full-body cryotherapy. Ever wonder how some women just have beautiful, thick, dark eyelashes? It may be natural, but there’s a good chance it’s Latisse. Latisse is a solution that you apply to your eyelashes. It’s as simple as that. Before you know it you’ll have REAL eyelashes that are thick, dark and long. While mascara may work great, it can only make your eyelashes grow to a certain extent and the results are temporary and artificial. Latisse is your own REAL eyelashes…just longer, darker and thicker.